The staff of InMAC is trained according to ISO 18436-2 category III and corresponds to ASNT level III. This extensive training and the years of experience with all types of compressors makes that InMAC can perform expert analysis. We can state that InMAC is one of the only within the Benelux that can offer this combined specialization. Other companies often have no idea what processes are in play in a compressor or what speeds of revolutions can be achieved. This makes that often they come to wrong conclusions and compressors are needlessly opened. Various parameters can be measured on an operating compressor such as pressure, temperature and flow. Of all parameters that can be measured vibrations generates the most valuable information. This signature that is very specific for each compressor contains not only info on the severity but also what the source of the vibration. A vibration is an answer of an excitation on a given part of a machine. These excitations can have different origins: static or dynamic imbalance. In order to reduce your service and operational cost to a minimum we advise this can ideally be measured regularly. By creating a baseline in the beginning line changes in the vibration pattern will be detected very quickly. The faster you detect these changes the less damage will occur to the different components. 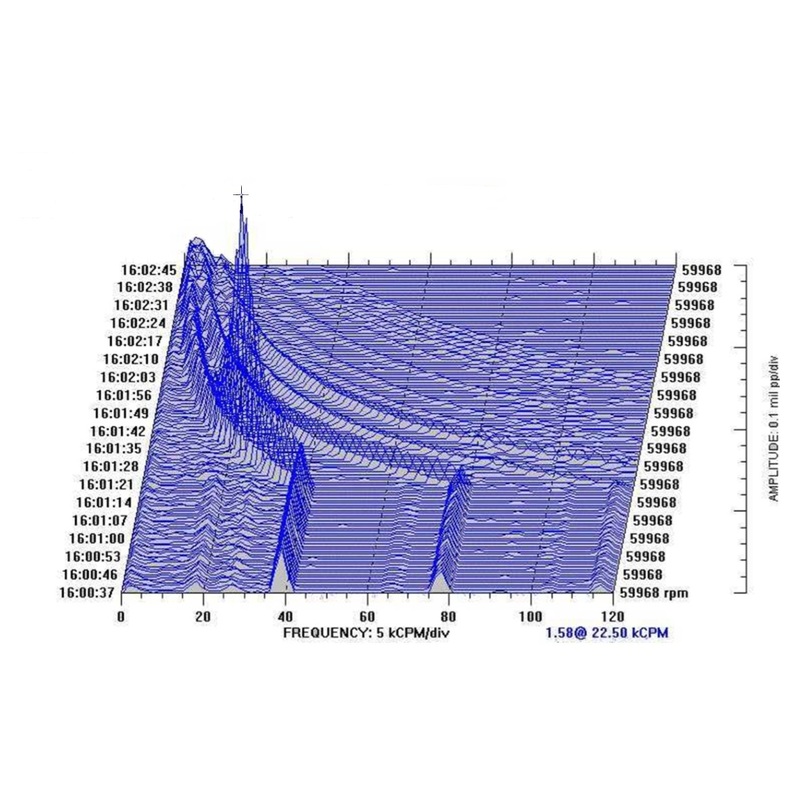 Since we have experience with vibration analyses this technology can be applied to all brands and types of compressors, pumps, fans, electric motors and others. Please feel free to contact us and we will assist you to find a suitable solution.